Even though I pay for a hard copy subscription. You require me to pay for this as well. CRAP!!! 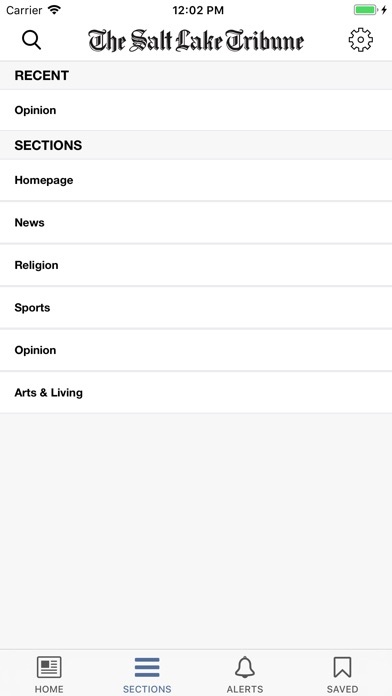 I pay for the Trib’s electronic replica app. 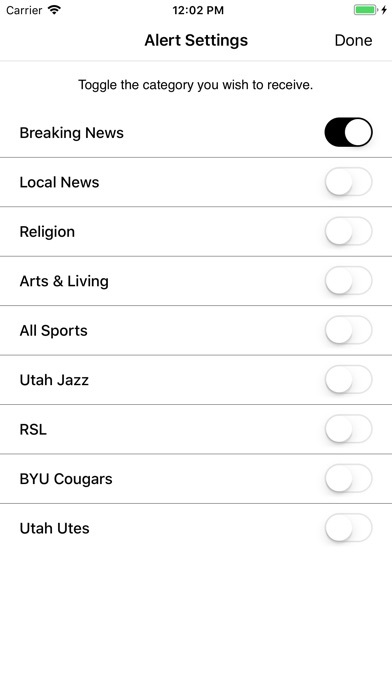 Then I need to pay another subscription to use this Trib app? Deleting this app is the way to go apparently. The app has really tanked the last several months. It used to be good. Scroll down, the articles just repeat themselves. Half the article don't load. Only app that does this, so cant blame my fairly new device and up to date software. Deleting the app. Terrible since the Huntsman family took over and now they're trying to nickel and dime people like they're the Wall Street Journal. Unbelievable. I get the weekend newspaper in print. I feel like I should be able to read articles throughout the week online, but I’ve hit my limit. Not a fan. I have read your paper, and or used your app, for over 40 yrs, and have remained very loyal, my time is done. I can't read any articles after about three days, because my monthly allotted time is up, that is beyond me. 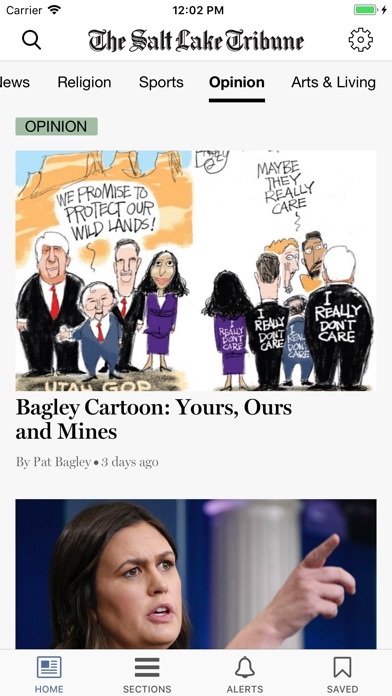 I understand that you have make money for company, but as you know the Deseret News does not have an allotted time. 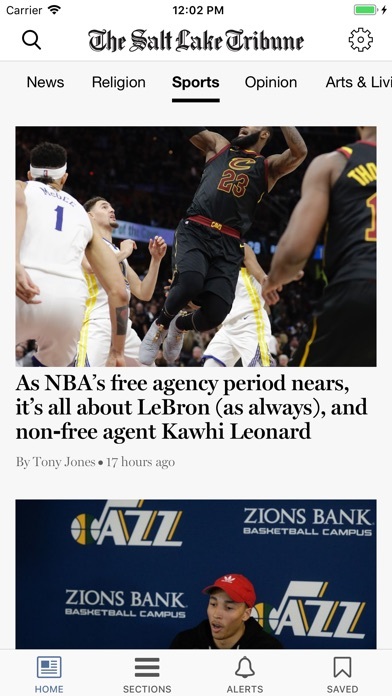 I have moved over to their app, because I can't read your articles. I hate the new concept. I’ve been pushed out for months even though it says I’ve reach my limit for the month. 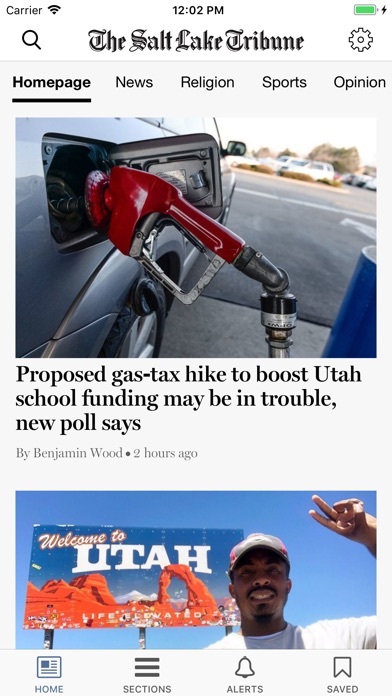 The app used to allow you to read as many articles as you want. Now it won’t let me read any articles without subscribing and says “you’ve reached your allotment of articles without subscribing”. Very disappointed with that he change.